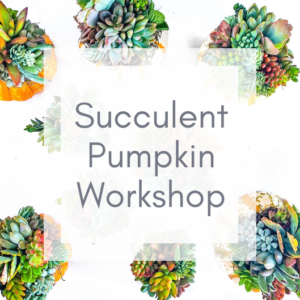 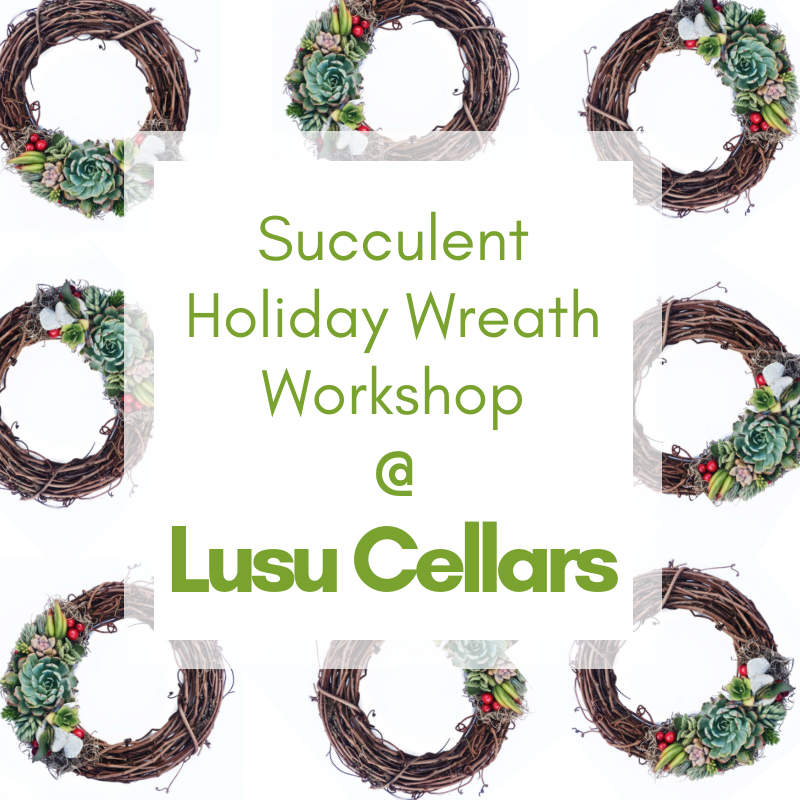 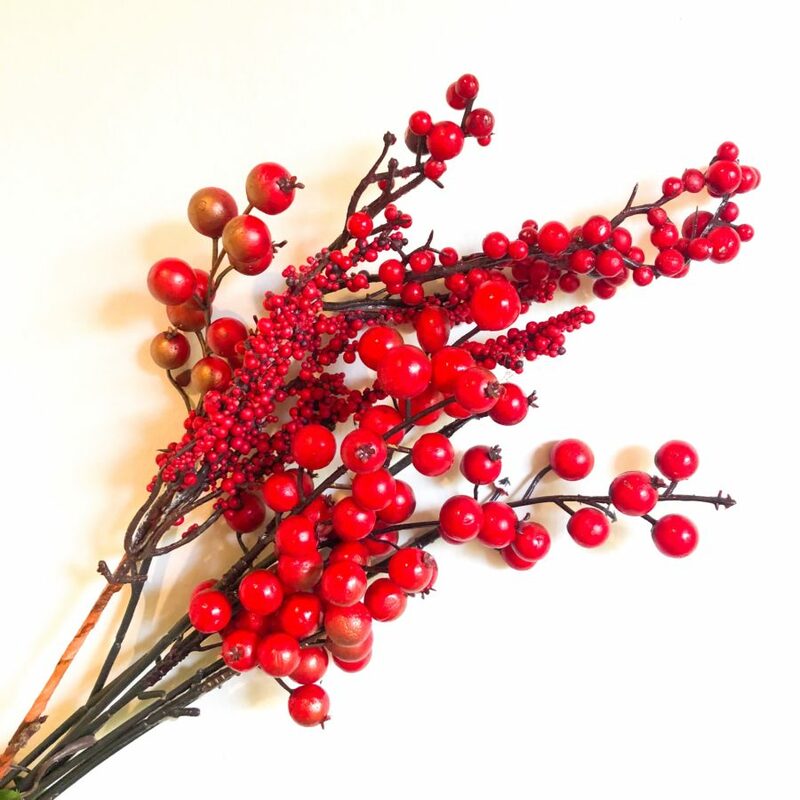 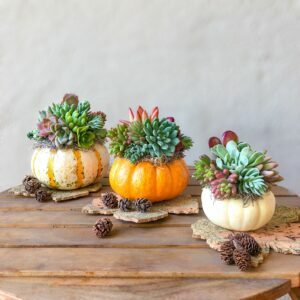 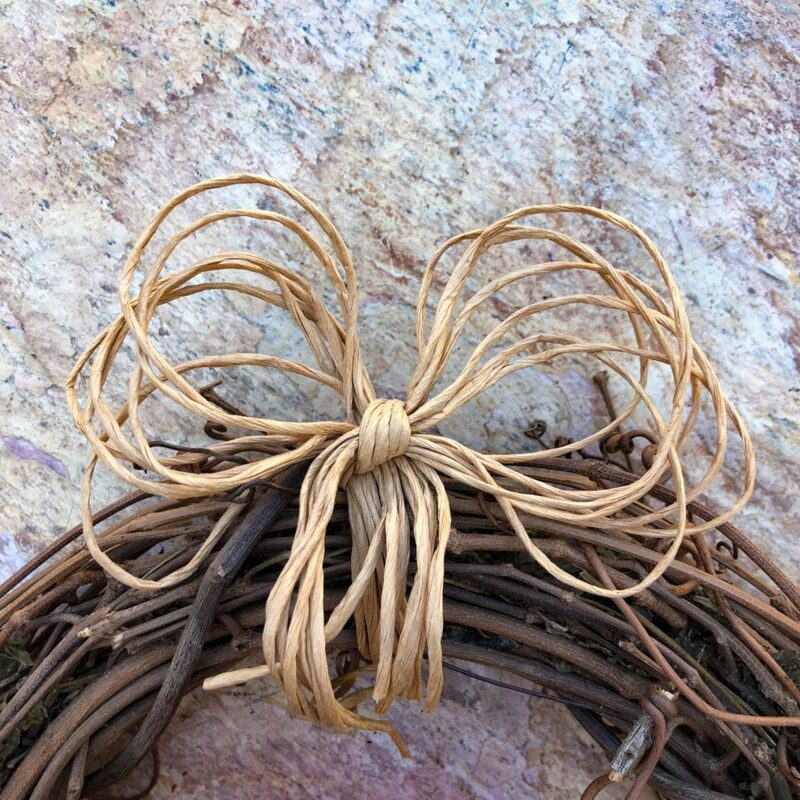 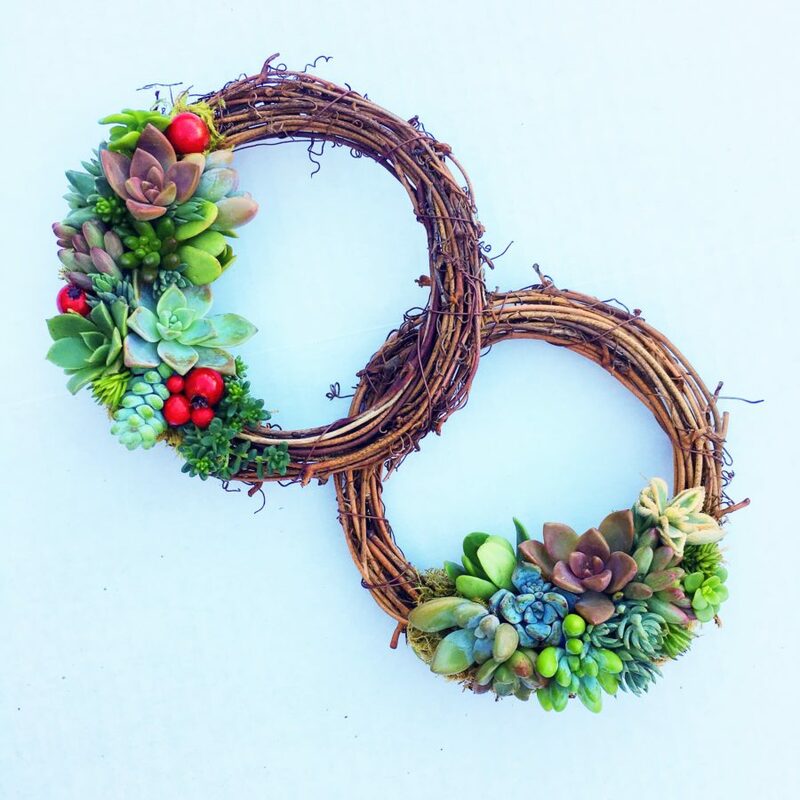 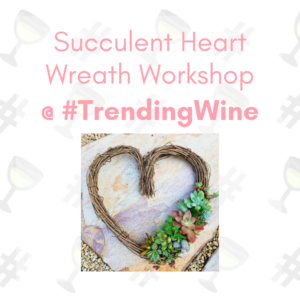 Succulents for Hire is headed out to Lusu Cellars in Berkeley, CA for a Succulent Holiday Wreath Workshop! 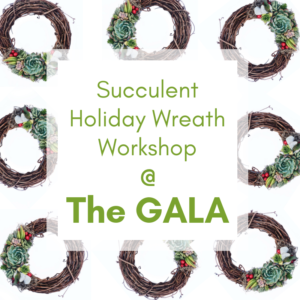 Class will be capped at 10 participants. 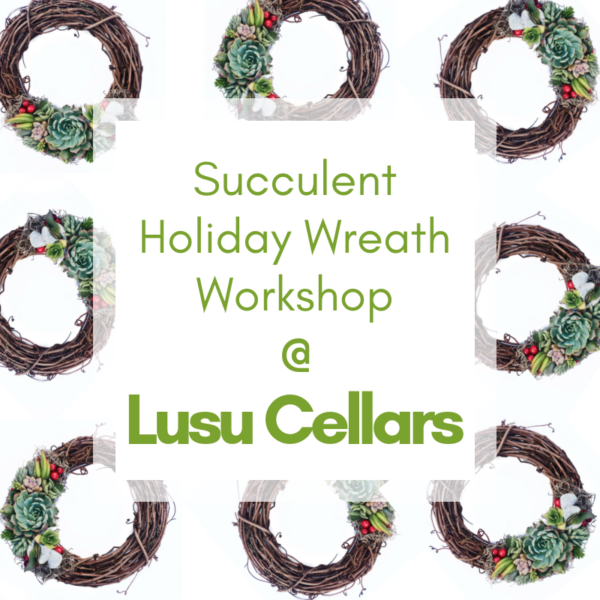 Purchase your ticket by 11/290 to guarantee your seat. 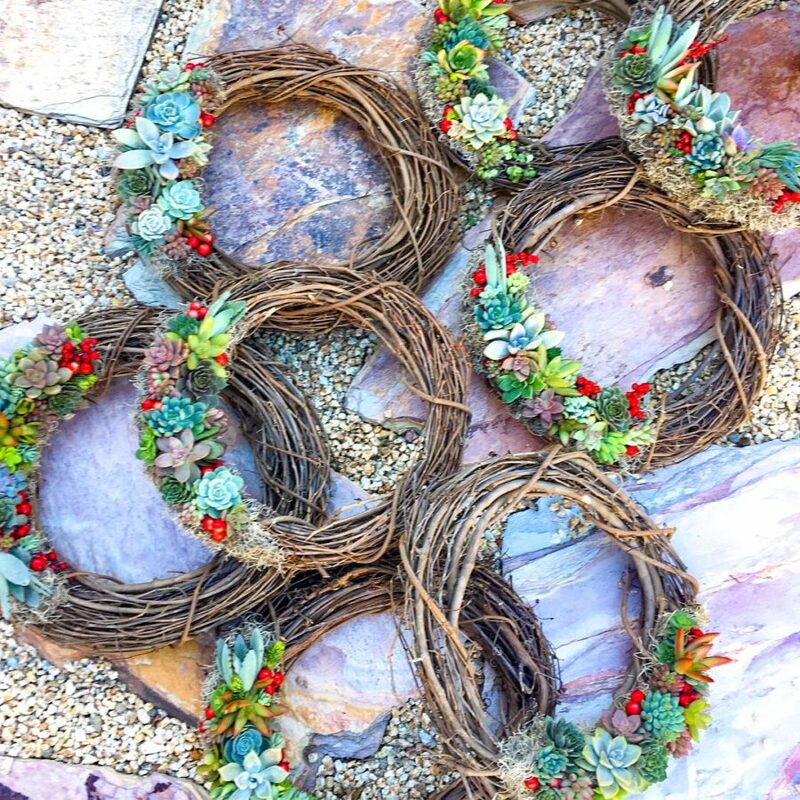 Finally artistic Such a great location for a fun event. 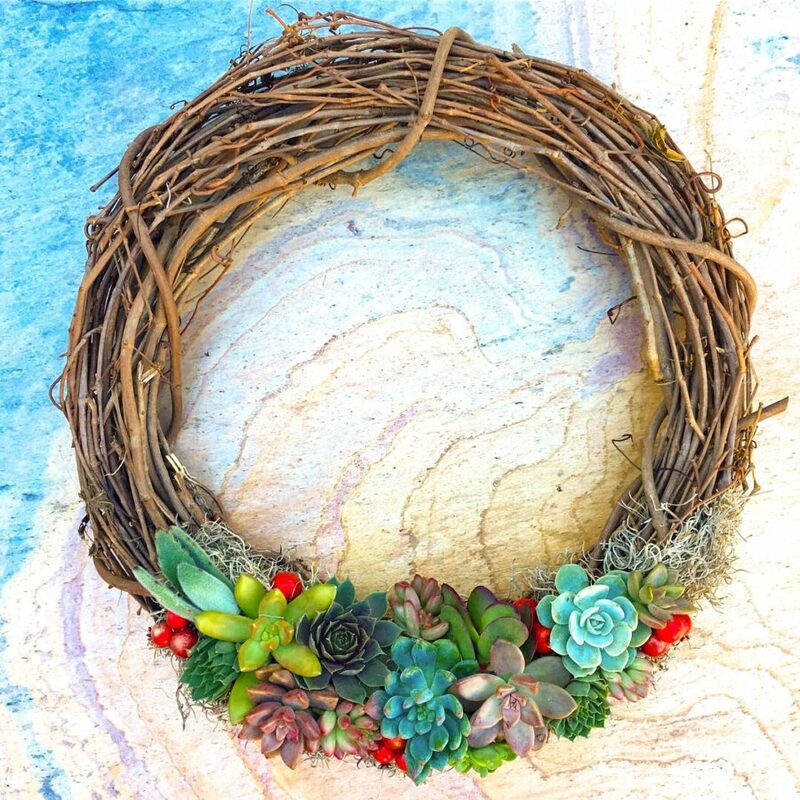 Finding my artistic abilities while creating this wreath was amazing!